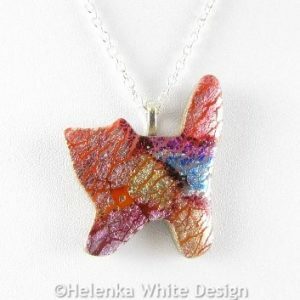 Faux dichroic sitting cat pendant in various colours. 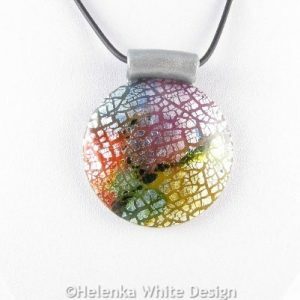 These cute faux dichroic sitting cat pendants have been handcrafted with polymer clay in black, translucent and silver. They make purrfect gifts for the cat lover in your life. 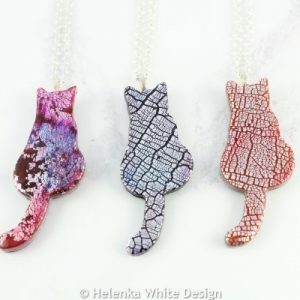 Faux dichroic standing cat pendants in various colours. 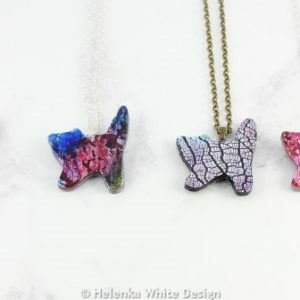 These cute faux dichroic standing cat pendants have been handcrafted with polymer clay in black, translucent and silver. They make purrfect gifts for the cat lover in your life. 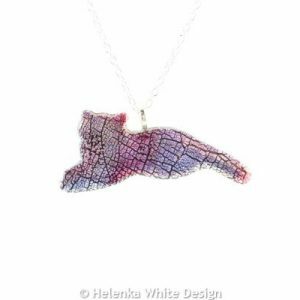 Faux dichroic lying cat pendant in purple, blue and red. 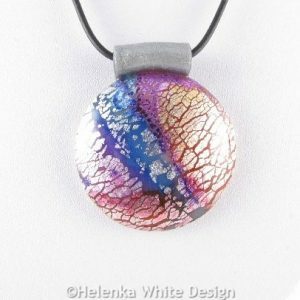 This cute faux dichroic lying cat pendant has been handcrafted with polymer clay in black and silver. It makes a purrfect gift for the cat lover in your life. 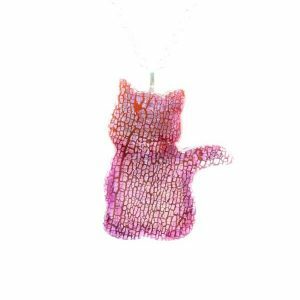 This cute faux dichroic big sitting cat pendant has been handcrafted with polymer clay in translucent and silver.It makes a purrfect gift for the cat lover in your life. 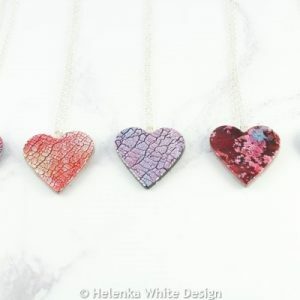 These cute faux dichroic heart pendants have been handcrafted with polymer clay in black, translucent and silver, artificial silver foil and alcohol inks. They make a great gift for the woman in your life. 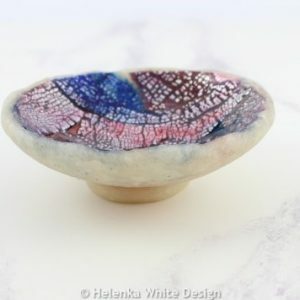 This beautiful faux dichroic red and indigo blue ring bowl is handcrafted with translucent polymer clay, artificial silver foil and alcohol inks in red and indigo blue. It would make a lovely gift for women who love wearing rings. 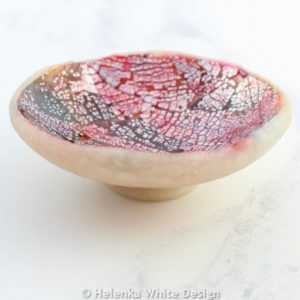 This beautiful faux dichroic red and blue ring bowl is handcrafted with translucent polymer clay, artificial silver foil and alcohol inks in red and blue. It would make a great gift for women who love wearing rings. 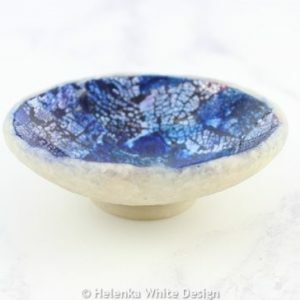 This beautiful faux dichroic translucent ring bowl is handcrafted with translucent polymer clay, artificial silver foil and alcohol inks in indigo and purple. It would make a great gift for women who love wearing rings. 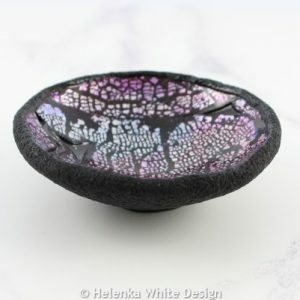 This beautiful faux dichroic black ring bowl is handcrafted with black polymer clay, artificial silver foil and alcohol inks in blue, red and purple. It would make a great gift for women who like wearing rings. Faux dichroic purple bird pendant – handcrafted with polymer clay, alcohol inks in purple, blue and red, artificial silver leaf and varnish. 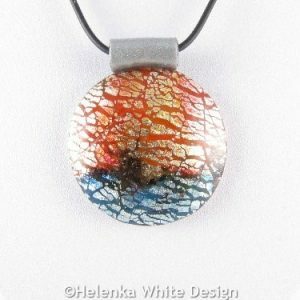 The pendant hangs on a silver plated chain, which closes with a silver plated lobster clasp.